2012 - Mankind steps onto the moon's surface for the second time. Three hundred years later, mankind has colonized several planets within our solar system. But the time of prosperity and growth is about to come to an end. 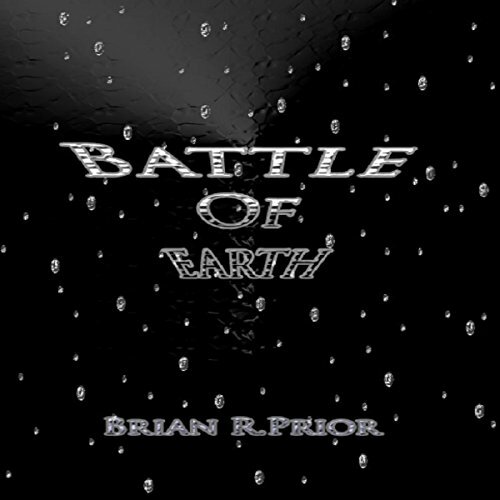 Alien forces begin invading the solar system, leaving nothing in their wake. It is up to Earth's newly created fleet of war ships to defend the system.